The main purpose of this site is to provide a wide variety of comprehensive equipment reviews, so that the reader is informed of the full playing properties, not just that a few people like this rubber or blade and a few words on what’s good about it. 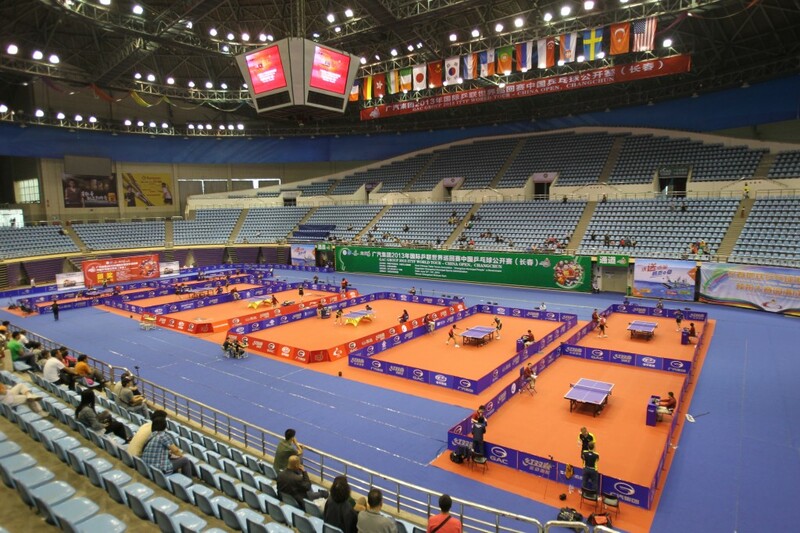 The site also provides a wide variety of articles related to table tennis, as well as guides and reference material. This site also aims bring together news from the other main OOAK sites, the OOAK Table Tennis Shop and the OOAK Table Tennis Forum, with sections dedicated to the latest news and announcement from both. If there are ever any problems with any of the OOAK sites, this site will allow me to keep members up to date, so if you ever can access the OOAK shop or Forum, check out this site for the latest update. My personal involvement with the OOAK shop gives me access to lot of equipment, allowing me test and review them and take some detailed pictures. I plan to use this site not only to review a lot of the equipment I’ve tried, but also keep readers up to date with some of the more special products that may be worth checking out. There are quite a few table tennis reviews site on the net already, but most reviews are too short and from anonymous users, making them of very limited value. The reviews I wish to include on this site will be comprehensive and will be either written by myself or by my friends and fellow players, who I know to have a good knowledge of equipment and write detailed and unbiassed reviews. I invite and encourage everyone to add their own thoughts and reviews to these pages as well, as more opinions only enhance the value of the reviews. The OOAK forum has many members who gladly and freely share their table tennis experiences and knowledge, and have taught me a lot. Because the forum is quite active and some of the great posts and articles are easily missed, I hope to use this site to regularly posts about the highlight of the forum, giving reader of this site an opportunity to read them. I do hope readers will enjoy this site, and I would encourage you to comment on any of my reviews or articles, so that other readers can learn from your experiences and views as well. Any offers to contribute to this site, via reviews, articles, etc, would be very much appreciated, so please contact me via the form below, so that we can work out the details. PS: Note: This site is the new revamped version of the old OOAK Reviews website, with a much more interactive interface so that the reader can comment on articles/reviews and add their own reviews. If you wish to contact me for any reason, you can do it via the form below.